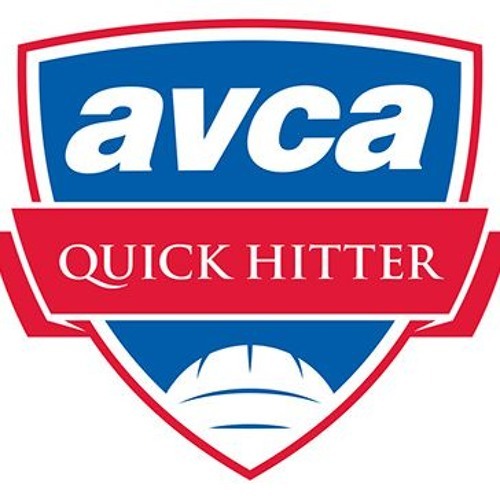 The AVCA has been conducting research and analysis of various VPI-related data since the inception of the program several years ago. What have we learned? Executive Director Kathy DeBoer walks us through six key findings that just might help you snag that next recruiting gem. Learn all about it at www.avcavpi.com!